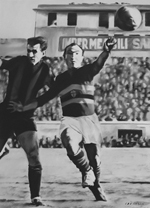 "SampGallery" was conceived by Maurizio Lavagna (president of Sampdoria supporters club "G.Mugnaini"). 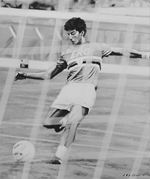 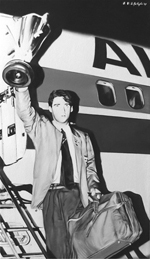 Is a pictorial gallery sponsored by U.C. Sampdoria Football Club, realized in collaboration with OpenLab Art Gallery and Luca Rovero Design. 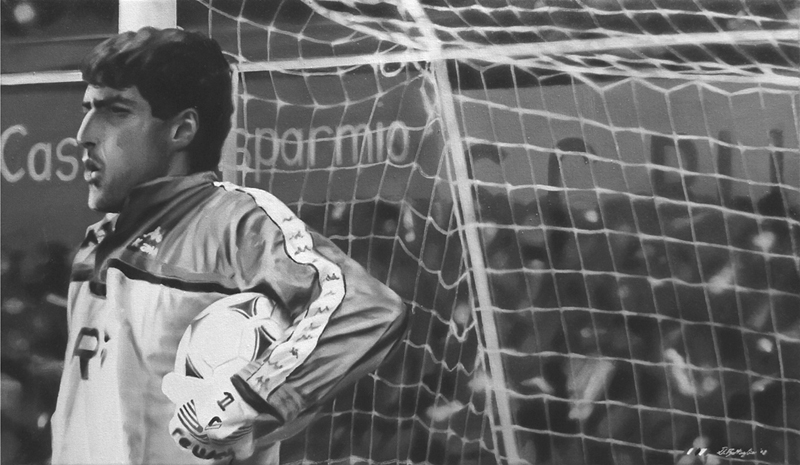 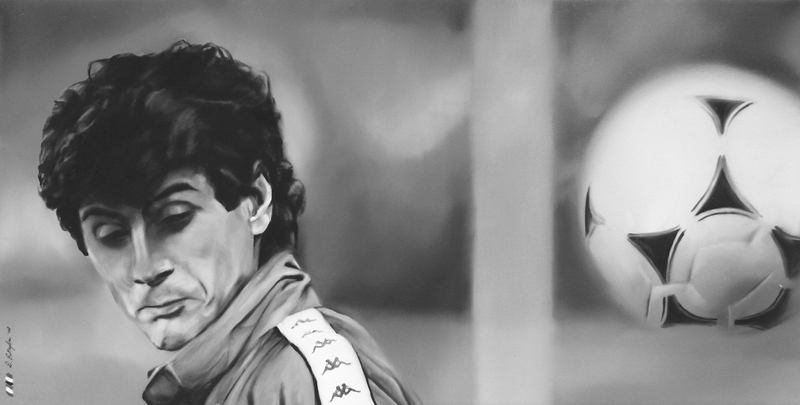 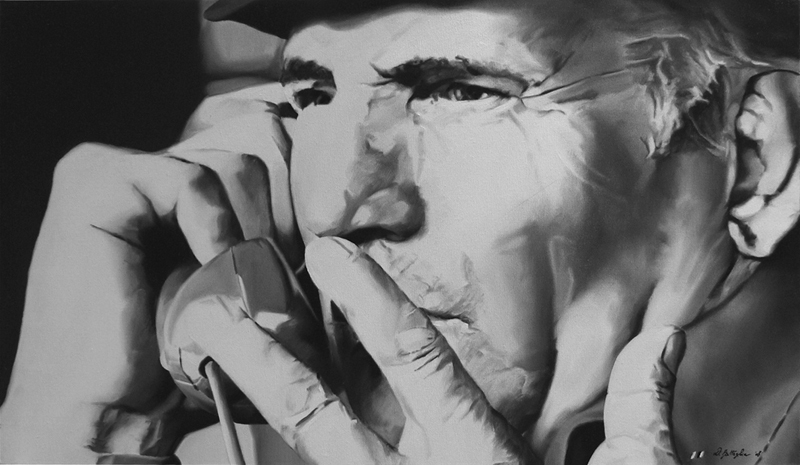 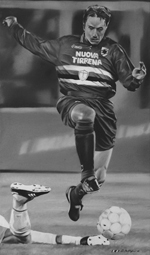 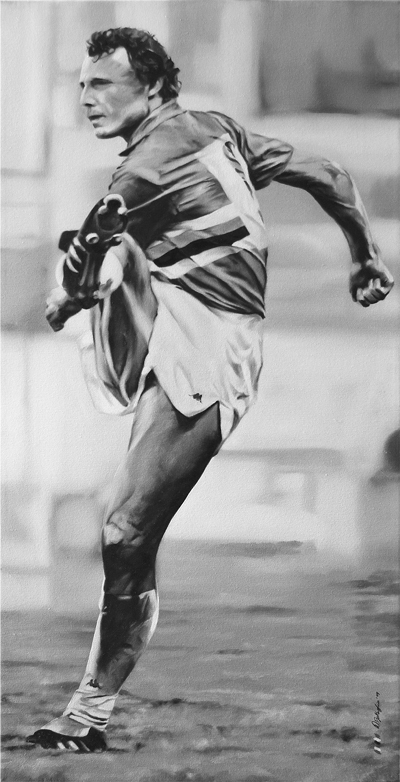 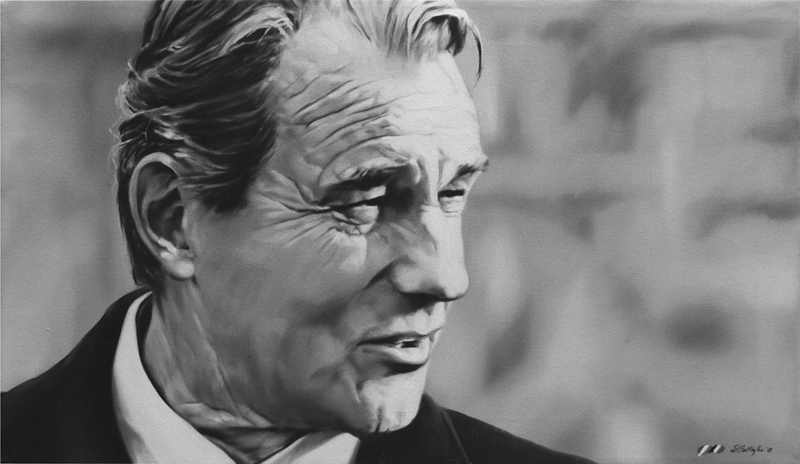 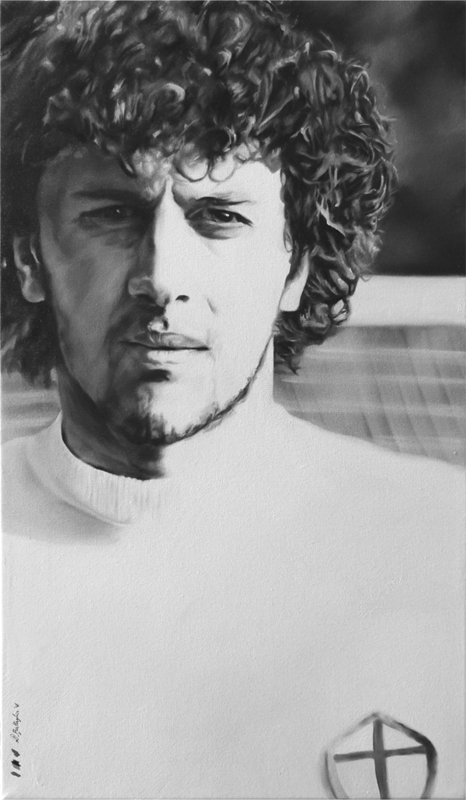 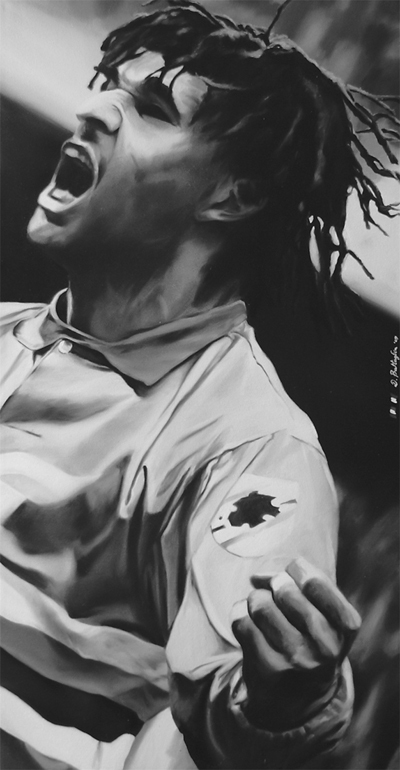 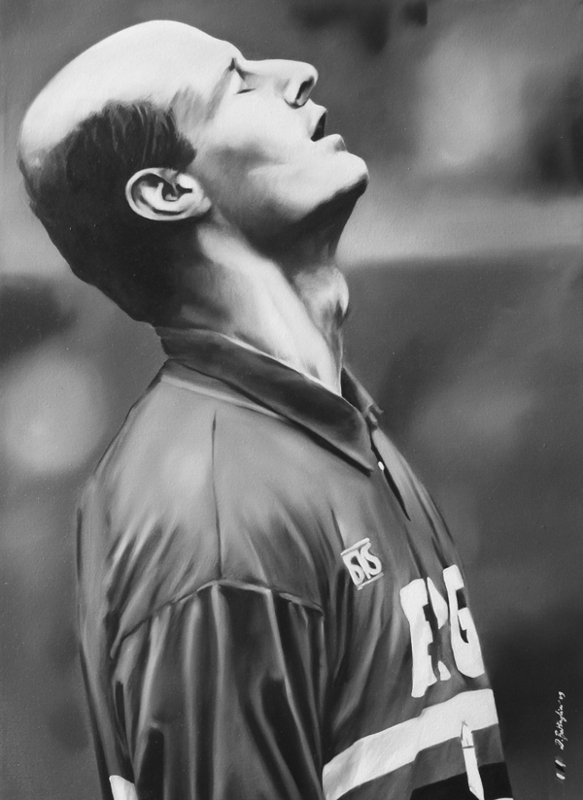 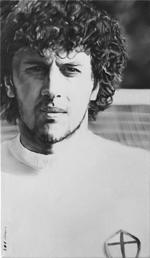 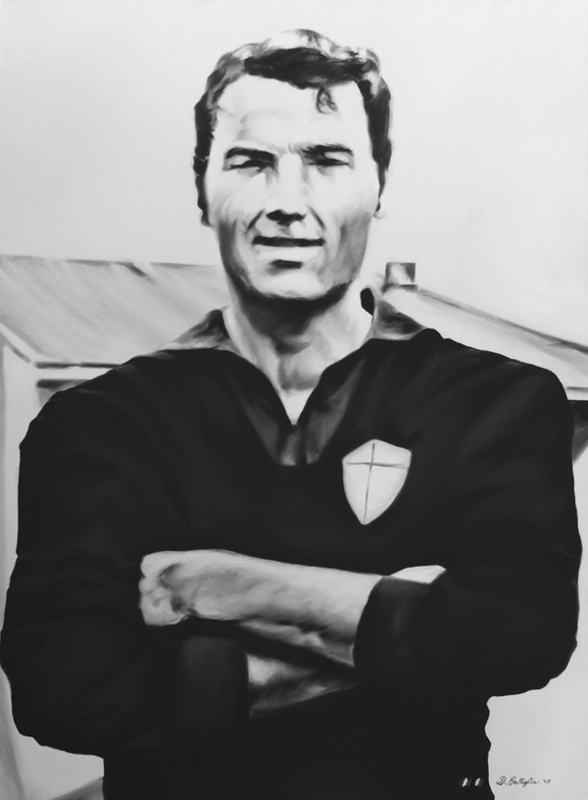 The 32 portraits were exhibited in 2009 at the Luigi Ferraris Stadium in Genoa, from April 27 th to May 24th. 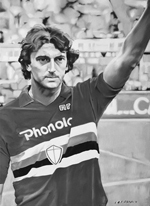 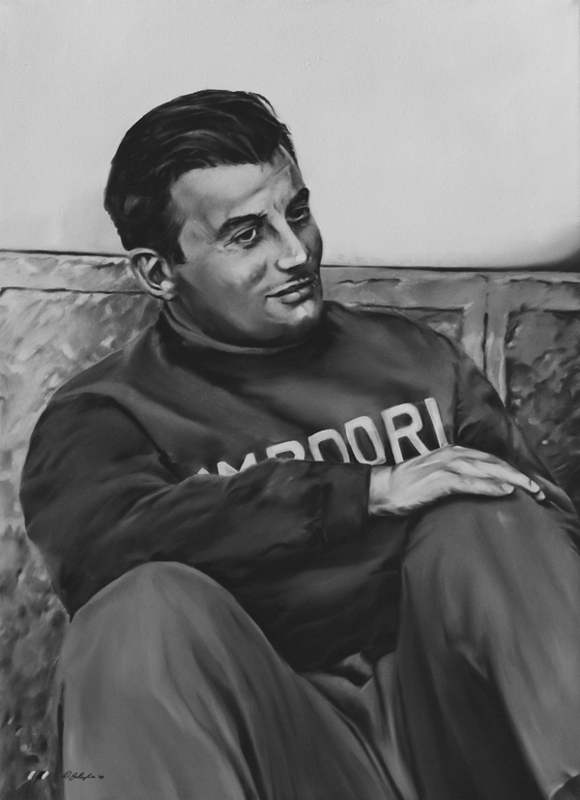 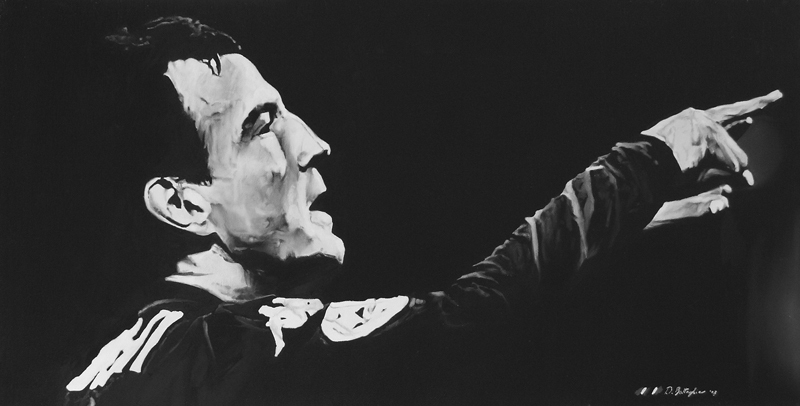 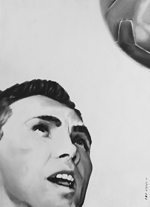 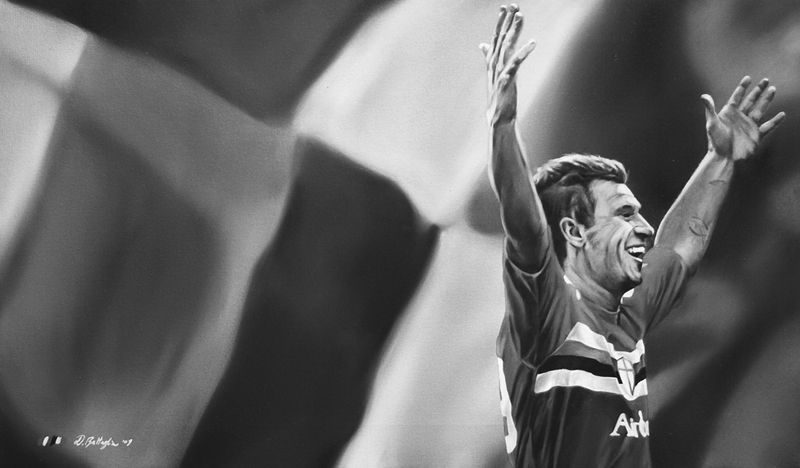 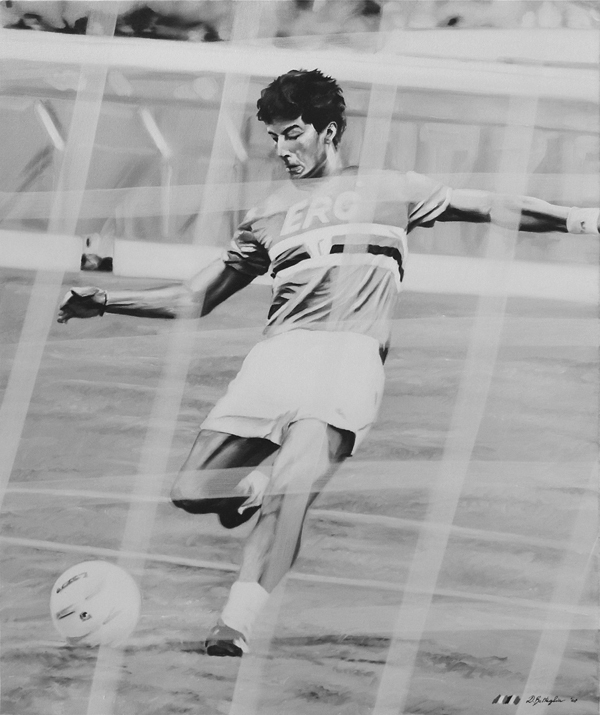 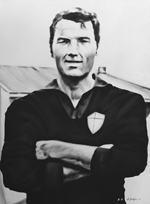 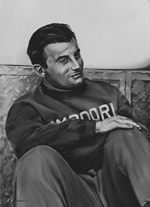 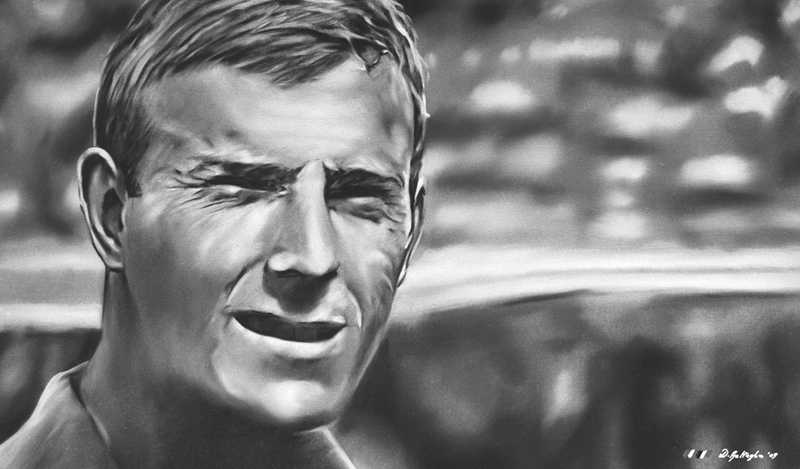 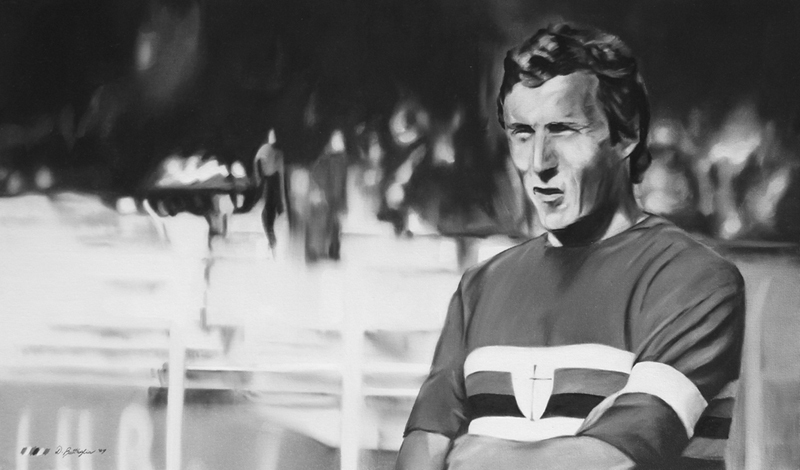 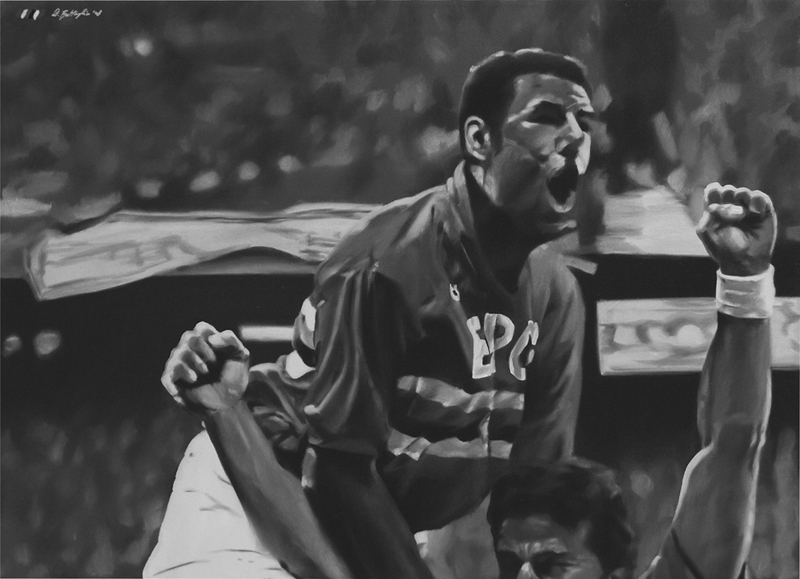 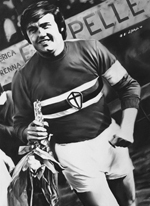 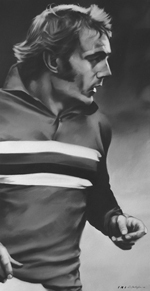 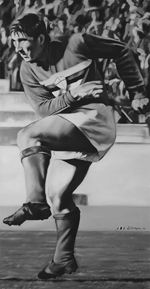 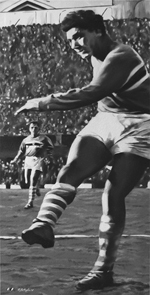 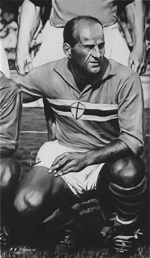 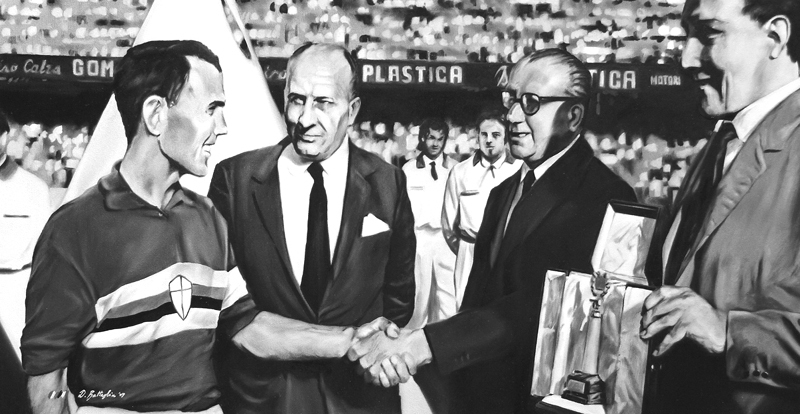 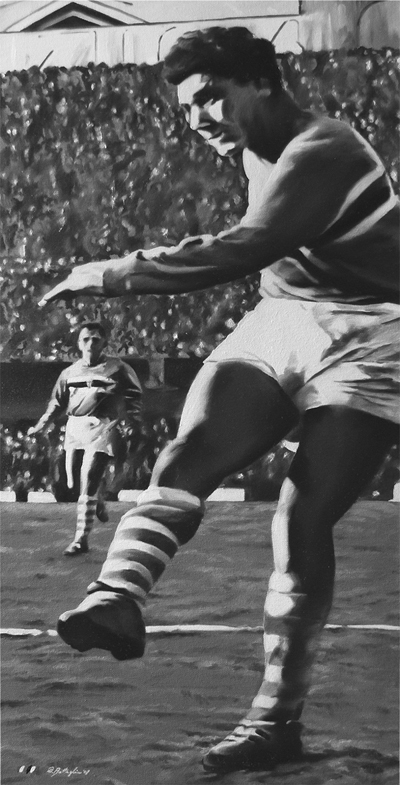 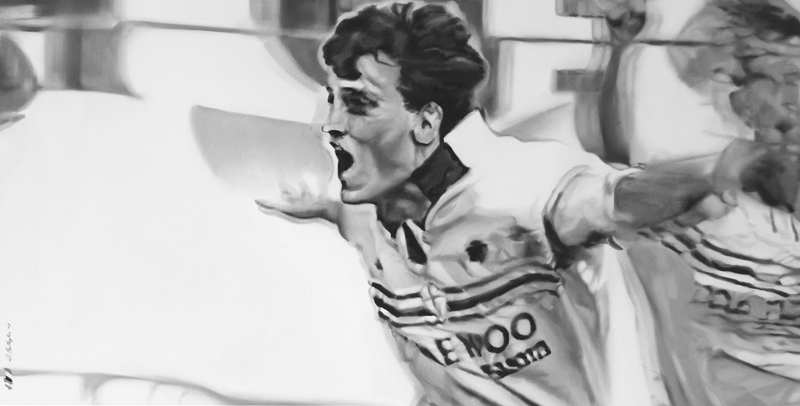 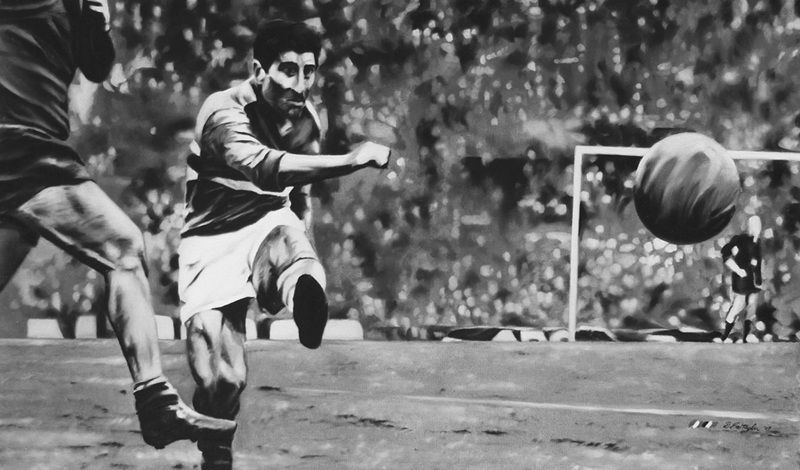 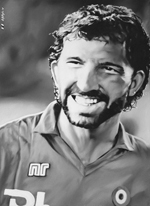 The paintings portray those who have made great Sampdoria on the field, from Giuseppe Baldini to Antonio Cassano. The revenue from the sales of portraits was donated to Giovanna Romanato, Sampdoria supporter who has been forcing to live in an iron lung for many years.